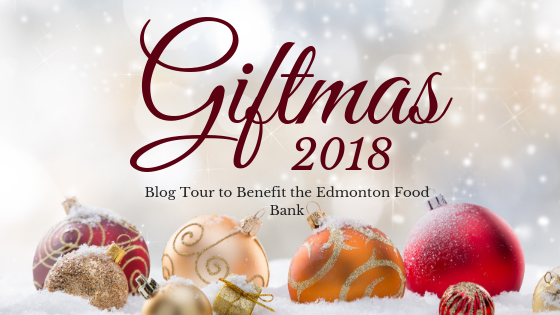 #Giftmas2018: Donate to the Edmonton Food Bank & Read Holiday Stories! 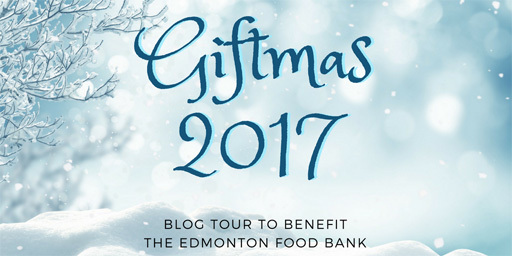 Posted by Beth on Dec 18, 2018 in Blog, giftmas | Comments Off on #Giftmas2018: Donate to the Edmonton Food Bank & Read Holiday Stories! Happy Giftmas! This year I continue the tradition of participating in Rhonda Parrish’s Giftmas Fundraiser for the Edmonton Food Bank. As before, there’s a Rafflecopter below where you can enter for a chance to win some wonderful gifts for yourself (scroll down to find that!). For the first time ever, I’m giving away a Tuckerization within my WIP novel. 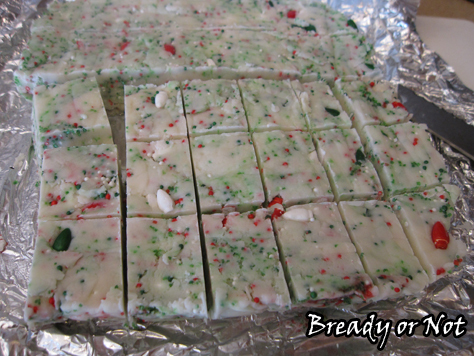 What’s a Tuckerization? It means someone supplies me a name–their own or their own character’s–and it’s in the book. You could die in fiction! Or have a brief appearance in one scene! Maybe a few lines! I don’t know. I’ll need to see the name first and judge how best to fit it in. As author, I AM the grand arbiter of these kinds of things. All donations are in Canadian dollars, so American donors can get amazing value for their donation. 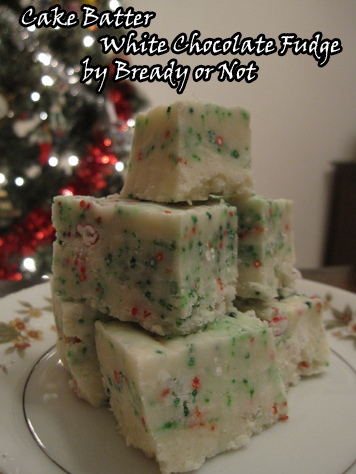 Here’s my story for Giftmas, my flash fic “Rootless,” originally published at Every Day Fiction. Read through then enter the giveaway! I am ancient yet not immortal, and I wonder if this is how my death begins. I have lived in these mountains seasons beyond measure. I have bonded myself with dozens of trees and mourned their mortality as I moved on. However, this is the first time my home-tree has been severed at the base, its roots abandoned. The humans seem pleased with their efforts as they carry us down the mountain. As a dryad, I can end my link with this pine. There are many other trees that would suffice for me, and yet… I cannot leave, even if it means my death. I have loved this home-tree like no other. It’s still young, scarcely beyond a sapling, but knows such joy as its roots sink deeper and its branches stretch toward the sun. My tree is hurt and confused. I offer what balm I can through my magic. Night has fallen. The humans tie the tree to a vehicle. We move, gliding like birds over the ground. Ever-bright lights loom ahead but grant us no warmth. A harsh wind scatters my tree’s needles like seeds as the trunk weeps amber. My tree’s base is nestled into a basin of water–strange water, bland, compared to our rooted home. 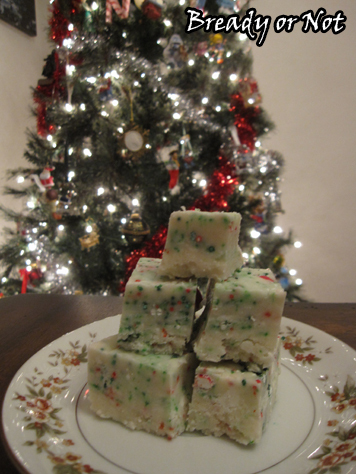 My tree is appeased, excited. Its innocence both delights and frustrates me. The sun has been stolen from us. Walls surround us at all sides. I can scarcely sense the earth. Ancient as I am, my wells of magic run deep, but not deep enough to extend the tree’s life beyond a few weeks. My tree, oblivious to our dire circumstances, only knows something has happened to its roots and hopes to resume growth soon. There are other plants in the house. I can faintly taste their earth and chlorophyll. Without wind to help, it takes me hours to siphon their life essence and weave it into my home-tree. The humans speak loudly from the next room. The humans cover my tree’s branches with strange objects of all colors and weights. This includes strange lights that emit little warmth and no nutrition. My tree tastes electricity across its drying branches, and for the first time knows fear. If fire comes, I can bolster my tree’s resistance for a time, but I cannot force away flames. My tree continues to despair, but now its grief focuses on me. The tree was beautiful from the time it emerged from earth: straight of trunk, symmetrical, perfectly tapered. My magic made it all the more glorious. Now, the tree wonders if it was chosen for this death because of me–that I made it too irresistible, its green incomparably vivid. It’s afraid. It regrets accepting my bond at all. I confess its reaction wounds me even deeper than the loss of root and earth because I fear it may be true. I may have brought this upon the tree I love so very much. Colorful objects nest beneath my tree’s lower branches. The humans radiate excitement. My tree no longer speaks with me. It resists our bond as much as it can. As humans come and go from the house, I sometimes taste the outdoors. There are other trees and plants not far away, though I can’t connect long enough to draw on their essence. I could still abandon my home-tree and drift to a new tree nearby, though it repulses me to think of existing surrounded by humans, their stench. The transition would be easy and I would live. And yet… I hesitate, even as my tree sulks and resists my devotion. Humans fill the house and open the objects at the base of the tree. Music shudders through the branches stronger than birdsong ever did. My tree would dance, if there was wind to play partner, but knows joy even in stillness. I absorb the emotion and grieve what will become of us. Sound grows louder, sharper. The humans disperse, happiness evaporated. The smell of smoke is sudden and strong. My tree is calm as our bond opens again. It tells me to go. It knows it is drying out and the fire will be fast, and that I should live on and bless another tree. The doors are open. Brisk winter air blows in and carries the heady essence of life. This is it. This is the opportunity I have awaited. My tree’s enhanced majesty made it vulnerable; now I will make it all the more majestic, but stronger. Mightier. I fling out my power, sinking magical tendrils into every nearby plant, and I yank. More people enter, and with them, water flows in a magnificent fountain. Smoke increases as the fire dies with a hiss; I call forth the water as I once lured in rain. I reach into my ancient self. I take everything, I offer everything. Life pours into my tree. I shove the energy downward, upward. I tell it to grow. To live. To take on such height and girth that it will never again be rendered rootless. New roots shove through metal, through gray as dense as caliche, and find blessed dirt. They sink deeper, deeper. Branches snap through the walls and ceiling and discover the sun. Life burbles through my tree. I am overjoyed, even as I dwindle, spent. My magic is no more. I am almost no more, a mere wisp of dryad, but our bond roars like a river in spring thaw. My tree cradles my spirit within its broad trunk. I am content. I am home. You don’t need to donate to Giftmas to enter the Rafflecopter, but we sure encourage it–and it gets you another entry in the giveaway! 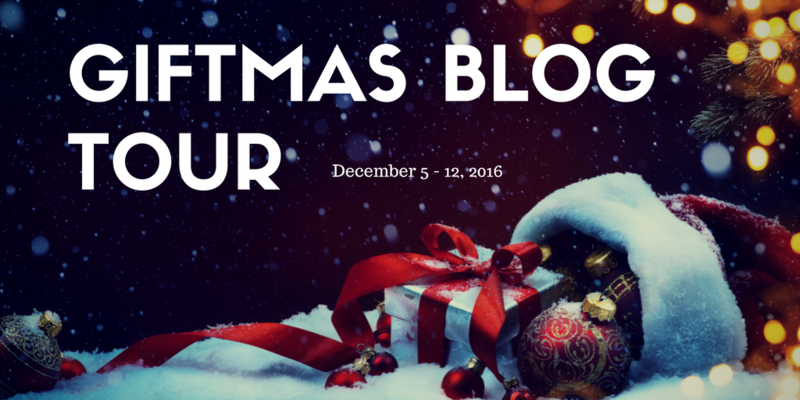 Rhonda Parrish, editor of Mrs. Claus, has put together this Giftmas blog swap to raise money for the Edmonton Food Bank. She’s also organized a Rafflecopter giveaway filled with great prizes (including custom cross stitch by yours truly). It’s winter, which means long, dark days for us in the northern hemisphere. 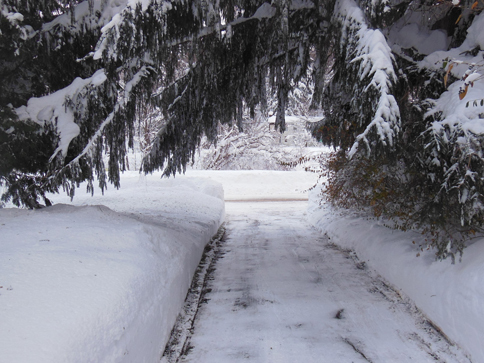 Around this time of year, Seasonal Affective Disorder can start to depress us. Less natural light, more isolation from family during what’s supposed to be a time of gathering and joy… it’s no wonder a lot of people feel hopeless. The world is stripped of color and life and everything seems bleak, but I see it as more of a blank slate so we can get a chance to start again in spring. Jennifer Lee Rossman is a science fiction geek from Oneonta, New York, where she cross stitches, watches Doctor Who, and threatens to run over people with her wheelchair. Her work has been featured in Circuits & Slippers, Syntax & Salt, and Cast of Wonders. Follow her blog and her Twitter account. 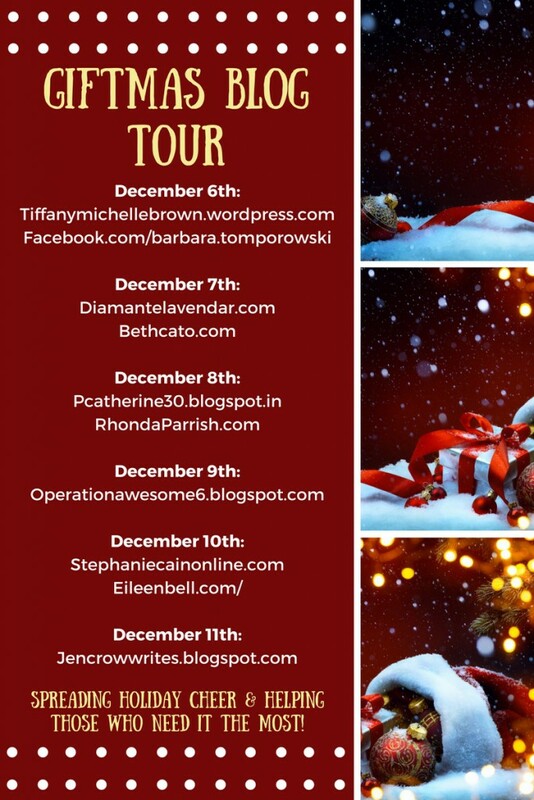 Rhonda Parrish has organized the Giftmas Blog Tour to benefit the Edmonton Food Bank. You can also enter to win loads of prizes! Scroll down to find a Rafflecopter giveaway. The theme of Giftmas this year is to “Shine a Light.” Therefore, I am sharing a memory of foggy darkness… and the light of home that awaits. I grew up in the San Joaquin Valley of California, a broad swath of terrain that was once grassland and marshes, now converted to agriculture. Each winter, a phenomenon called tule fog occurs often from November through February. Think of horror movies that feature fog–a completely impenetrable cloud where the world ceases to exist beyond five feet, where driving at night requires that a car door be held ajar so that the driver can follow the painted lines directly below. The fog is at its worst soon after a rain, though it can happen any time through the winter, as the land remembers it once was swamp and radiates moisture. The fog often lingers into the morning, too. When I went to school, I never experienced a snow day, but I often had foggy day schedule, where school didn’t start until about 10am. Sometimes the fog was still awful at that time, too. Those are the kinds of days where people avoid driving, if they have any choice. Car accidents are inevitable. Every few years, there are disastrous pile-ups on I-5 or Highway 99, some involving as many as a hundred cars. As a child, the fog both awed and terrified me. Driving through it was the stuff of nightmares. The car rolling along at a mere ten miles an hour, Christmas lights and street lights nonexistent. Hoping that no one was walking in the fog, that no cars flew at us out of the ether. Waiting, praying, for the faint lights of home to glimmer at the end of the driveway. Home felt especially welcoming on those cold, isolating, foggy nights. 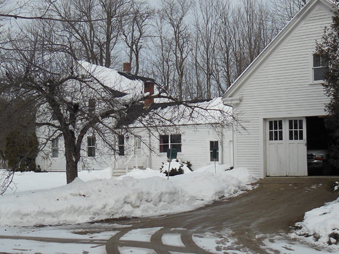 It provided a refuge where my heart could resume a placid rhythm, where I could warm myself by a crackling fire. Where I was safe, supper awaiting in a hot crockpot. Not everyone has that refuge, that hot food to await them after the strain of the day. That’s why I’m asking for you to contribute to the Giftmas fundraiser–and to your local charities, too. Everyone everywhere needs some help and hope. We need that faint light that penetrates the fog. 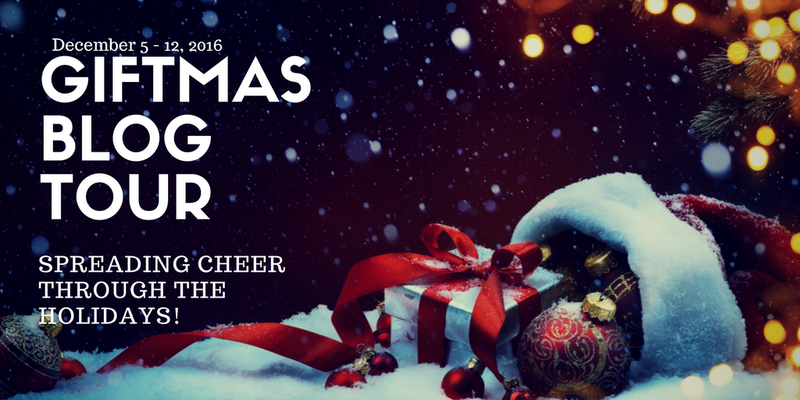 Giftmas Wrap-Up: Donate to the Edmonton Food Bank! Today is the final day of the Giftmas Blog Tour. 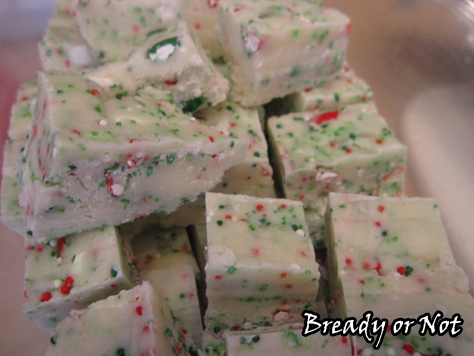 Last Monday, I shared my Cake Batter White Chocolate Fudge recipe to bring attention to Rhonda Parrish’s organized tour to raise funds for the Edmonton Food Bank. Please donate if you can! (Funds are shown in Canadian dollars.) 2016 has been a cruel year, and 2017 doesn’t look much better. Let’s share some food and love.